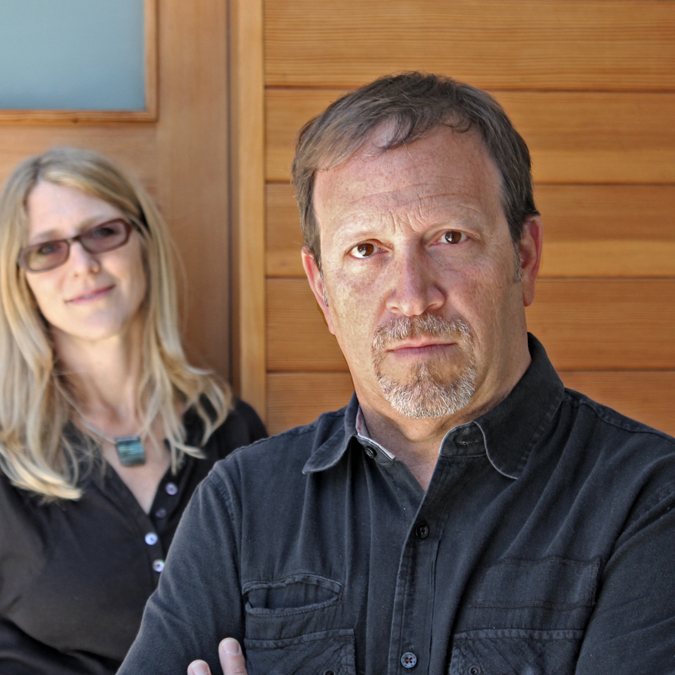 Brian Reiff is a licensed architect who has practiced in Los Angeles since 1991. His experience includes residential, commercial and institutional projects. Before forming DIGBAR, he was principal of Brian A. Reiff, Architect, an architectural firm focused on carefully conceived and thought out design with the intent of providing engaging experiences to its users and tireless service to its clients. Prior to opening his own practice, Brian was responsible for the design and production of many high quality and award winning projects for several renowned architectural firms in southern California. Brian has taught architectural design studio at the University of Southern California and has participated as a design critic at several schools of architecture in southern California. He graduated with a Masters degree in Architecture from the Southern California Institute of Architecture (SCI-Arc) and also received undergraduate degrees in Architecture from Pratt Institute and the University of Florida. An active member of his community, Brian serves on the Del Rey Neighborhood Council's Land Use and Planning Committee and was the 1st Vice President of the Del Rey Residents Association for 6 years. He is also on the Board of Directors and serves as Treasurer for Sholem Community, a secular Jewish organization.